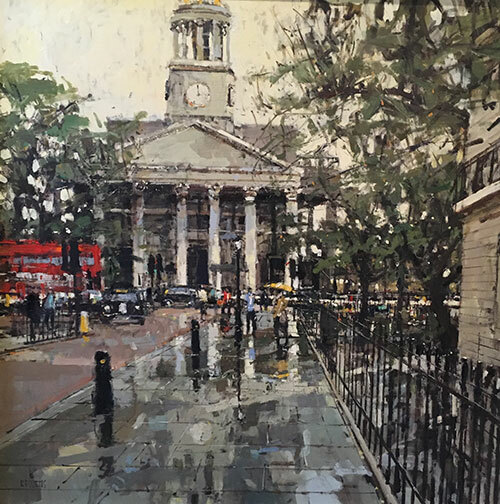 St Marylebone Parish Church is a wonderful Grade 1-listed building but it hasn’t had any major repairs since the windows and roof were replaced following bombing in the Second World War. Changing Lives will make the building weather-tight, safe, secure, accessible and equipped with better facilities for a wider range of community and income-generating activities. The monumental building serves a diverse population of 62,000 in prosperous St Marylebone but also offers comfort and self-respect to some of the most vulnerable people in society: people who are homeless, abused, mentally ill, coping with chronic ill health, living with dementia or facing terminal illness. The NHS GP surgery which caters for more than 10,000 patients is housed in the parish church’s crypt, alongside the St Marylebone Healing and Counselling Centre which has been offering low- and no-cost access to psychotherapy for more than 30 years. Changing Lives will help continue the work that we do already and enable us to expand our work with schools and universities, hospitals and medical institutions and our work with children, young people and the elderly. People connected with St Marylebone have shaped the world through music, art, architecture, literature, invention and innovation, medicine and healthcare, but their stories of national and international heritage are not celebrated. Changing Lives will tell these stories, from the workhouse inmate who collected English folk songs to the doctor who helped Alexander Fleming develop antibiotics, via the stories of leading members of the Honourable East India Company and world-famous philanthropists, politicians and writers. 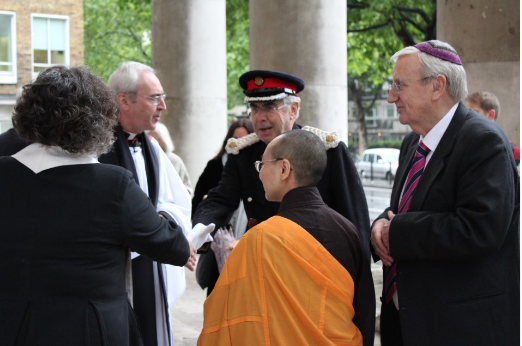 Changing Lives is St Marylebone’s twenty-first century opportunity to honour our inheritance and provide a more hopeful future encompassing the minds, bodies and spirits all with whom we come into contact. Replace the failed roof and roof timbers. Conserve and repair the Grade 1-listed building so that it is fit for purpose and the historic fabric is retained and enhanced. This work will, in partnership with the Building Crafts College, provide a range of new apprenticeships for young craftspeople. Provide a new and fully accessible lift and staircase so that everyone can enjoy safe access, whatever their physical mobility or psychological challenges. Work with the local Marylebone-based Church Army’s women’s refuge, to provide homeless women with new skills and confidence, paving the way to independent living. Share St Marylebone’s rich heritage through interactive exhibitions, discovering presently-hidden treasures and opportunities to learn about the place, its people and its world-wide connections. Train and support new volunteers to welcome all our user-groups and increase their personal skill-sets, widening their horizons and using their talents. Build on the work we already do with schools, universities, hospitals, businesses, national charities and social services to meet local community needs, in attractive spaces that people will also hire at market value to provide a sustainable income. How are we going to pay for the project?